We’re Off! Road to the Courage Classic 2017 Continues This Year! As those of you with us last year know, we've started raising money for Children's Hospital of Colorado every year through the Courage Classic Bicycle tour. As someone who has been a patient of Children's' Hospital all my life, I find it important to give back to those who helped me get where I am today. 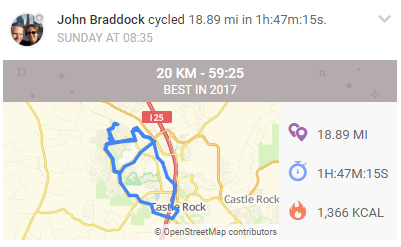 I began riding the Courage Classic and fundraising several years ago, I wasn't even sure that the time that I'd enjoy cycling but I have grown to love it. Now I raise money every year to help support treatments, education and medicine for the patients at Children's Hospital. I began training for the race in April and plan on completing both days of the Tour. 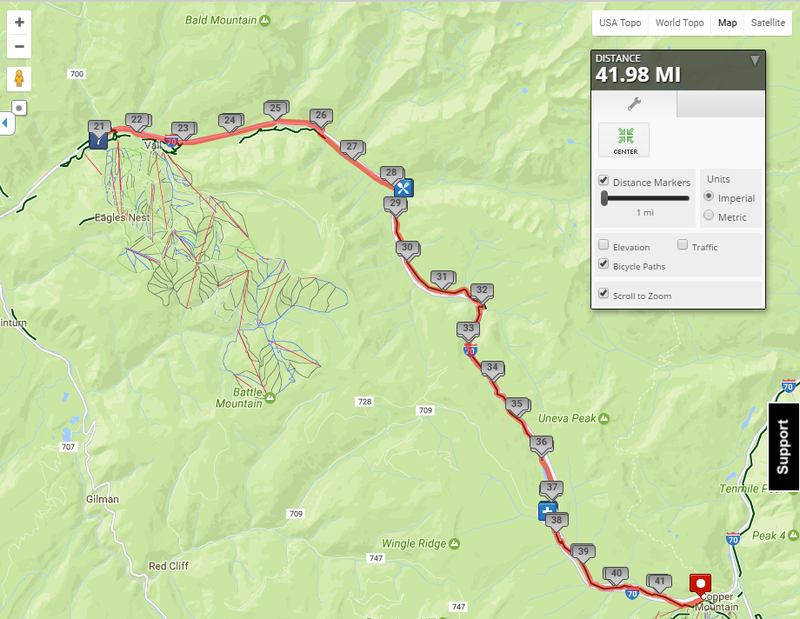 Courage Classic Day 1 "Vail Route"
Day 1 starts in Copper Mountain and takes us on a route over Vail Pass, into Vail and then back to Copper Mountain. 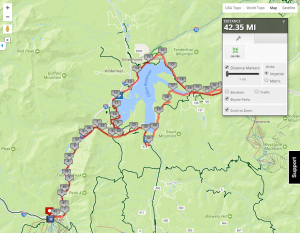 This route is just shy of 42 miles and features breathtaking views and a few steep climbs. Courage Classic Day 2 "Keystone Route"
Day 2's Keystone Loop starts at Copper down around Lake Dillon and over the Dam, continues to Keystone, over Swan Mountain to Breckenridge then back to Copper. The 42.4 mile route features a cold downhill ride early followed by a gorgeous climb and descent on Swan Mountain. The route finishes up with a grueling 8 mile climb back to Copper. Over the next several days and weeks, I'll be sharing a bit more about why I ride, my story and connections to Children's Hospital in Colorado and a few tidbits and pictures from my past races. If you are an individual or even a small company or business owner, please consider supporting me on this adventure I undertake every year. Every dollar matters and no amount is to big or small! Please Click Here to Visit My Fundraising Page!